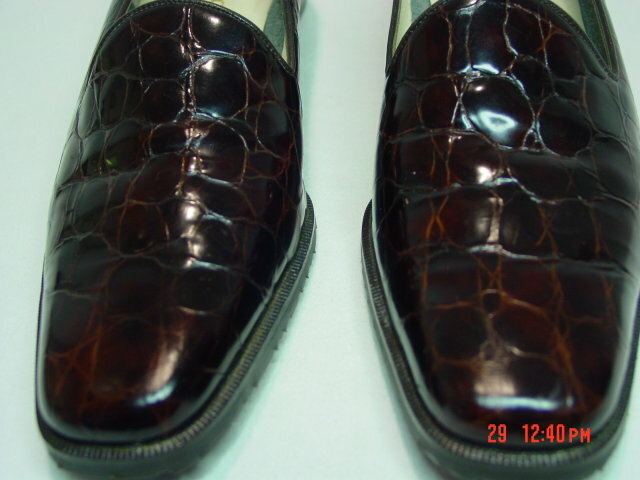 These size 8AAAA loafers have a crocodile finish and are made in Italy by Rangoni Firenze. They have a 1-1/4" heel and are in new condition, and originally retailed for $160-$180. 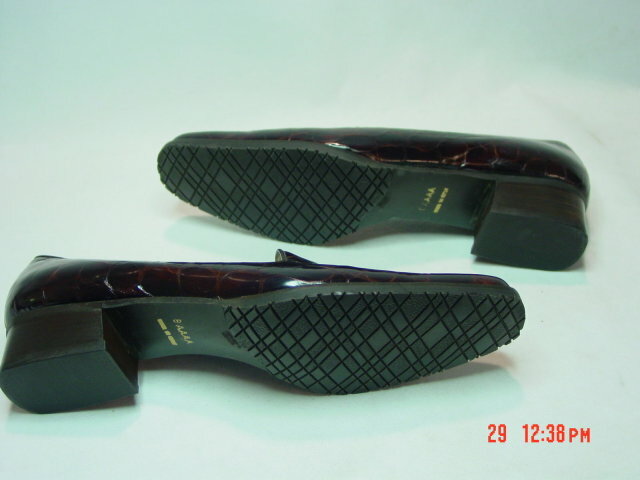 Items Similar To "NEW Size 8AAAA Rangoni Firenze Crocodile Finish Loafers"